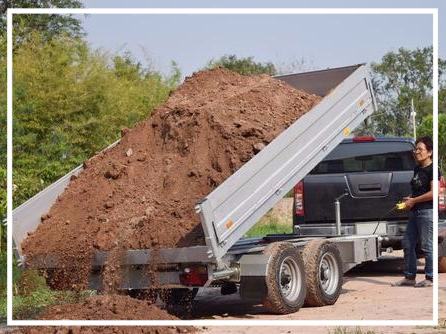 For your convenience, we are now accepting 1 to 5 tons of inert material per load at our Chandler Grand Material & Supply location for a nominal dump fee. While you’re here, browse our product displays and pick up supplies before heading back to the job site; we’ll send you back to work with more than just some inspiring ideas! 2912 W Santa Fe Dr. Please contact any location accepting inert material for more details or questions regarding the materials we accept. At this time, we are not accepting greens, rebar, or trash material. 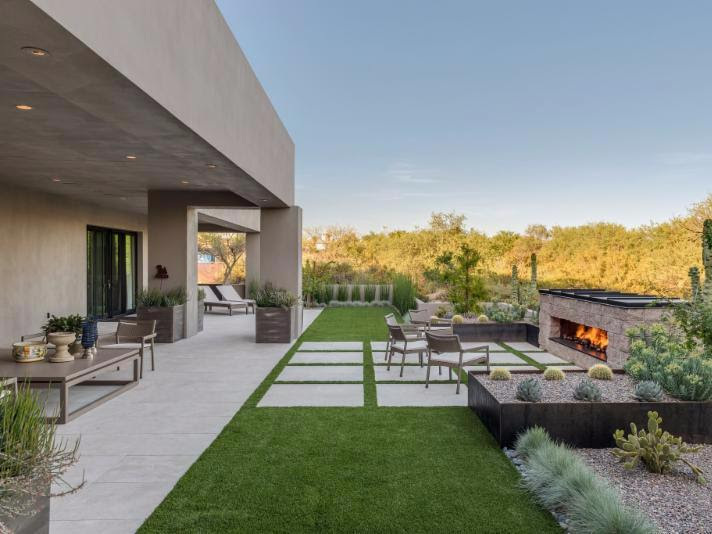 We supply landscape materials for contractors and homeowners throughout the Phoenix metro area. We’ve built our partnerships with industry-leading suppliers and our reputation for excellent customer service since 1986. Stop by one of our showrooms for a no-pressure environment where our experts can guide you through the possibilities for your project.